Have you ever wondered how to grow your faith? Well, the good news is, there isn’t just one way! And you don’t have to figure it out on your own—Jesus gave us all an example of what it looks like to grow our faith in God. In this series, we’ll take a look at a few things Jesus taught us that can help us grow a faith of our own. WEEK 1: Strong faith is about doing, not just knowing. WEEK 2: If you want a faith of your own, you can’t build it alone. WEEK 3: There’s a direct connection between growing and serving. WEEK 4: In tough times, God works in you so that He can work through you. 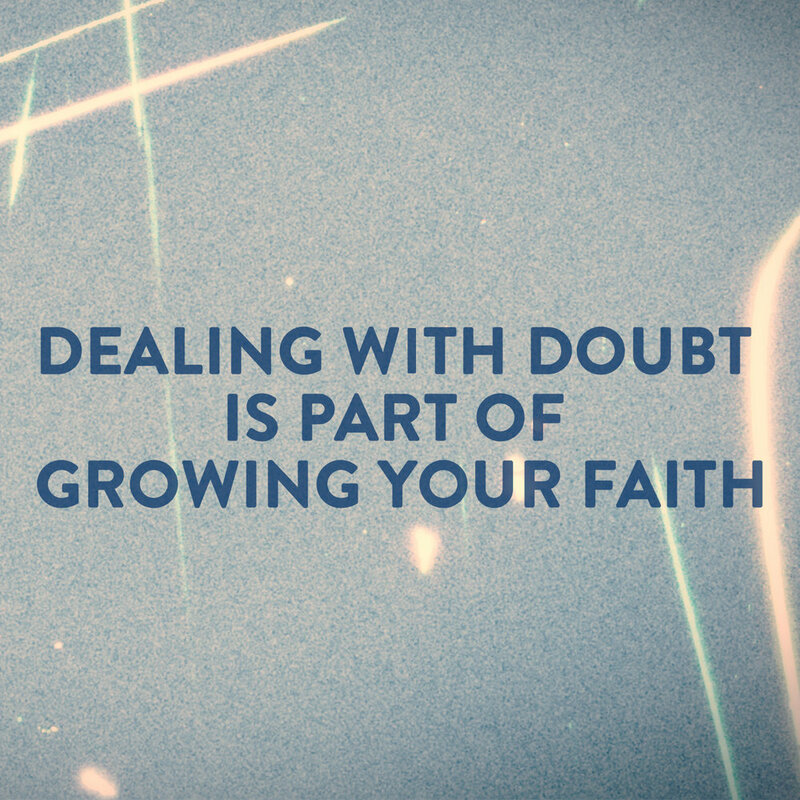 WEEK 5: Dealing with doubt is part of growing your faith.